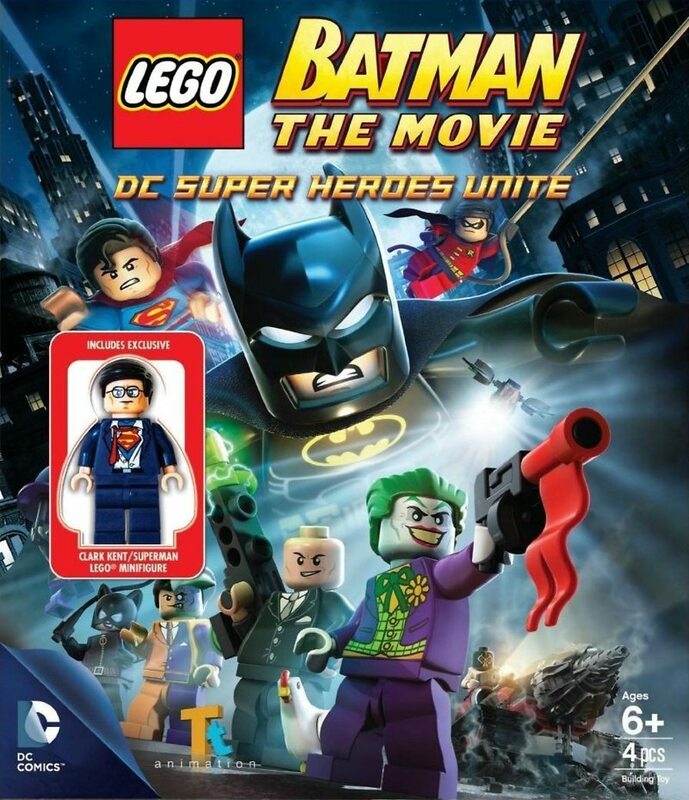 LEGO Batman: The Movie - DC Superheroes Unite DVD and Blu-ray release date was set for May 21, 2013. The Joker is teaming up with Lex Luthor, and their combined superpowers could be enough to wreak absolute havoc on the world. Luckily, Batman and Superman can always be counted upon to save the day, and their friends in the Justice League are eager to help as well. The highly stylized Lego versions of these characters square off against each other in creative ways as the good guys do their level best to keep the bad guys from prevailing.